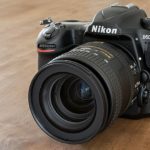 DSLR cameras have a reputation for quality. When people talk about DSLR cameras they usually focus on still images. There’s good reason why that’s the case. DSLR cameras almost always bring some unique qualities to a picture. But the best DSLR cameras feature video recording as well. 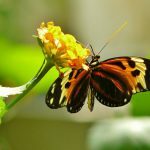 In this article we’ll look at the other side of DSLR. We’ll find the best DSLR camera for video while looking at a few metrics. This includes price, specs and usage. 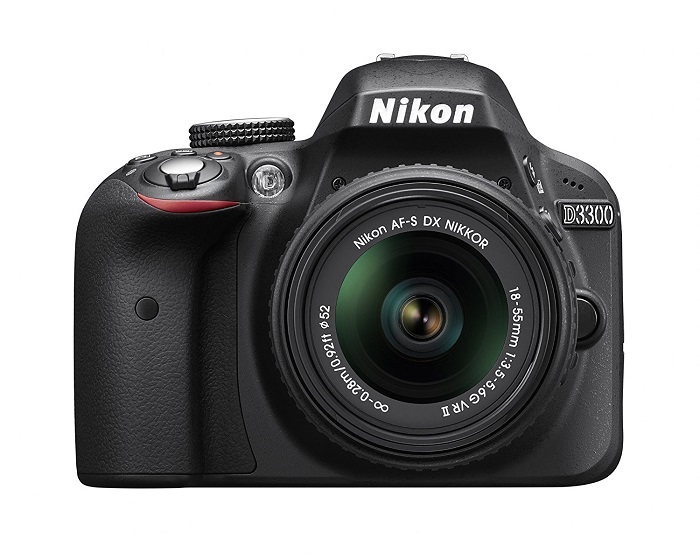 The Nikon D3300 ranks so high on the list due to price. The cost isn’t just low either. It’s often six or more times lower than other DSLR video cameras. Additionally, the D3300 comes with some advanced video options. The lack of optical low pass filtering creates crystal clear video. 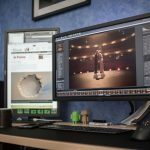 If one wants to use it with still images there’s some impressive still frame features as well. It’s one of the best DSLR camera for video creators who want value for the dollar. Check out our review if you want to learn more about the camera! 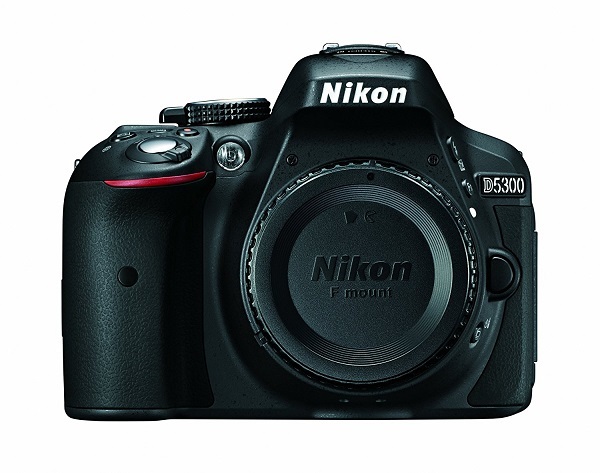 The Nikon D3200 is one of the lower cost options. One can’t really expect top tier performance for a camera in the $500 range. But it provides surprisingly good resolution for video. A 1920×1080 resolution should impress almost anyone. But it’s even better when one considers just how much control comes from variable frames per second. This makes it an ideal camera for someone looking at mid-tier options. Video Capture Resolution: 1920×1080 (30, 25 and 24 fps). 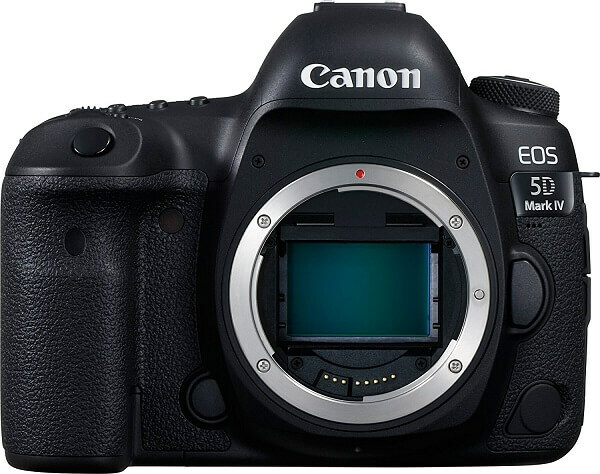 The Canon EOS 5D Mark III might seem an odd choice for such a high position. The price doesn’t seem to suggest either great value or great technology. But it’s also why one can’t simply go by cost. 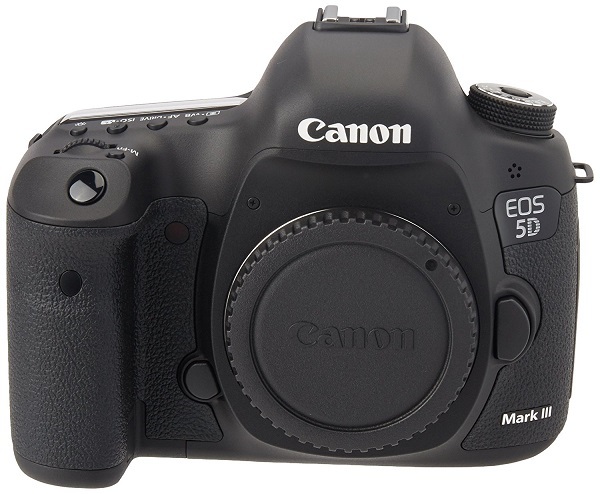 The 5D Mark III is one of the best cameras for people who come with experience. Or for those willing to put some work into learning a somewhat complex device. 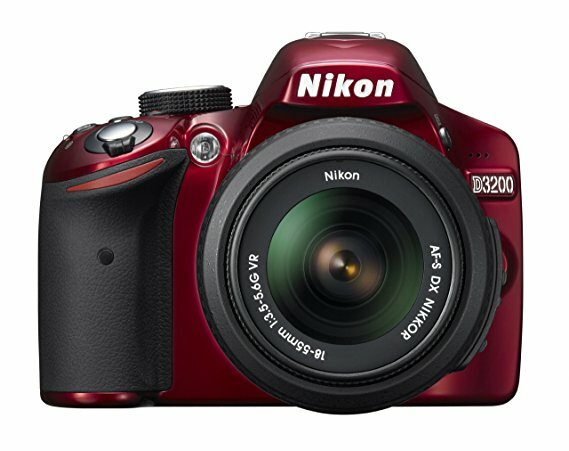 It’s a DSLR camera which provides raw power with the 22.3 megapixel and 1080p HD format. The Nikon D5300 offers a full time autofocus. The term might suggest a rather difficult to use system. But it really is done nearly automatically. This easy to use system combines quite well with a low overall cost. The 5 fps continuous shooting isn’t overly impressive. But it works well enough as a starter camera to earn a high spot. 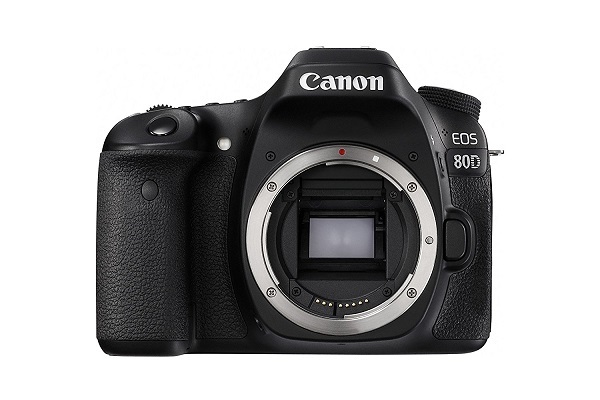 The Canon EOS 80D is a perfect example of mid-tier cameras. It has some nice extras. 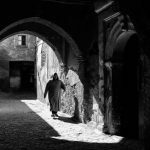 And in particular people enjoy using its cross-type autofocus. This creates high quality 1920x1080p video that instantly catches the eye. It’s also notable for how well it works in dim light. It also gives autofocus tools that handle some normally difficult filming issues. This all makes it one of the best mid-tier cameras. The Canon EOS Rebel T5 is one of the more reasonably priced top-tier items. It’s certainly not cheap. But at the same time it boasts impressive specs for the price. One of the more notable extras comes from an LCD screen. It provides a Live View which gives real time views of the scenery during filming. People looking for starter options might consider it the best DSLR camera for video. The price comes in at a reasonable value for the specs. While the LCD provides ease of use. 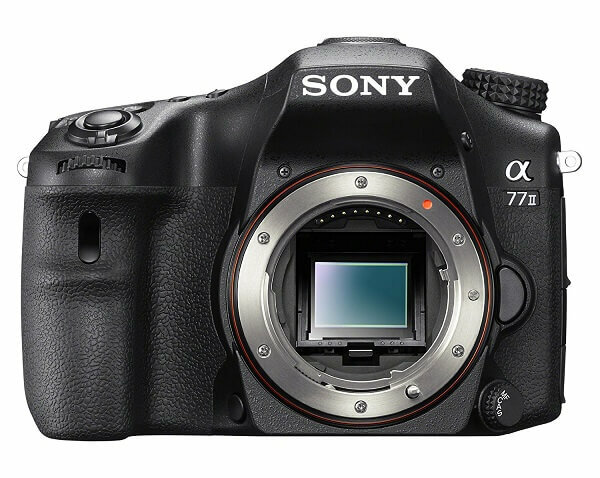 The Sony A77 II is one of the more reasonably priced top-tier options. Its most notable claim to fame comes from 4k recording. 4k recording for a cost lower than $2,000 should catch one’s attention. But it also comes with a special 4D FOCUS for higher quality focus. It’s easily the best DSLR camera for video at 4k resolution. In large part this is simply due to 4k support at such a reasonable price. Video Capture Resolution: 1080p, 4k. 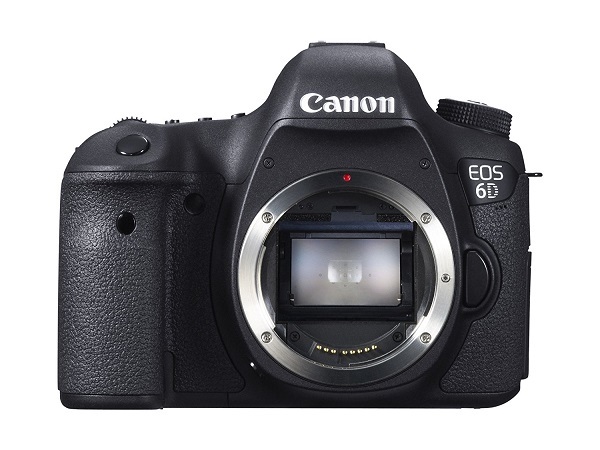 The Canon EOS 6D is a camera for people who want a little extra. However, one shouldn’t assume extras always insist on high prices. The EOS 6D includes quite a few niceties. These include wifi transmitters, higher compression levels and a full frame CMOS sensor. In conclusion, it’s easy to see that the best DSLR camera for video isn’t an easy selection. The specs always push selections into specific positions. But one still needs to consider individual usage scenarios. The best DSLR camera for video doesn’t simply record video. It guides how one takes it. One needs to consider how these top listings stack in raw specs. And also how the camera works with one’s particular style.